The renowned naturalist John Muir married in 1880, but the lure of one last grand adventure proved too great. 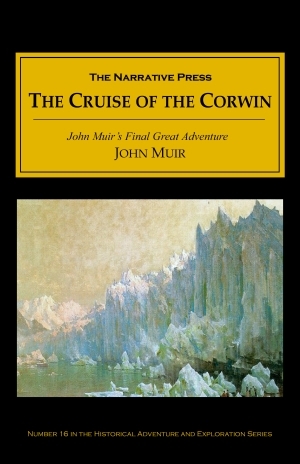 In the spring of 1881 he sailed for the Arctic aboard the Corwin, whose sad task it was to search for the Jeannette, lost during a polar expedition. Muir had already written about the effects of glaciation, and welcomed the chance to get a first hand view of Alaskan glaciers farther north than he had ever been. Shortly after one o’clock this morning I was awakened by unusual sounds on deck, and after listening for a few minutes, concluded that we must be entangled in the edge of the pack and were unshipping the rudder for fear it might be carried away…It seems that about midnight, owing to the fog and snow, we got into a field of heavy masses of ice on the edge of the main pack, which, on account of a north wind that had commenced to blow, was now moving slowly southward, and while backing out of it, a moderate bump that chanced to take the rudder at the greatest disadvantage broke it off without any appreciable strain. Not the slightest trace, however, could we find along the river, along the shore, or on the bluff to the northeastward, of the Jeannette party, or of any human inhabitant. A land more severely solitary could hardly be found anywhere on the face of the globe. The beach was well tracked by polar bears, but none of the party could discover any sign of reindeer or musk oxen, though the country seems to abound in the kind of food they require. A single fox track was observed, and some burrows of a species of spermophile; also a number of birds, and about twenty species of plants, most of them in bloom. The rock is clay slate, which weathers smoothly, and is covered with a sparse growth of mosses, lichens, and flowering plants, not unlike that of the adjacent coasts of Siberia and Alaska. 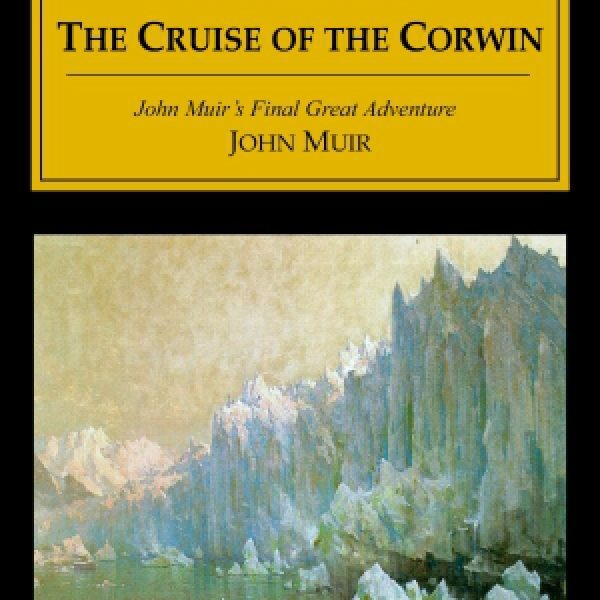 The Cruise of the Corwin, pulled together from Muir’s articles and journals by his literary executor, is a welcome addition to the literature about America’s last frontier, Alaska. 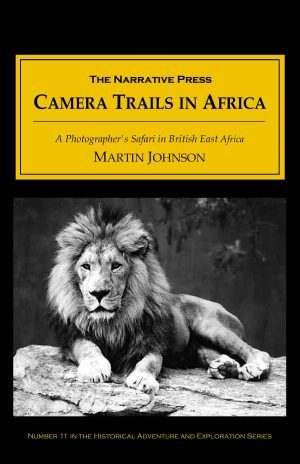 Muir captures the fierce beauty of the land and its inhabitants when a way of life was fast vanishing — and thanks to his efforts, some of it is still preserved for this generation.